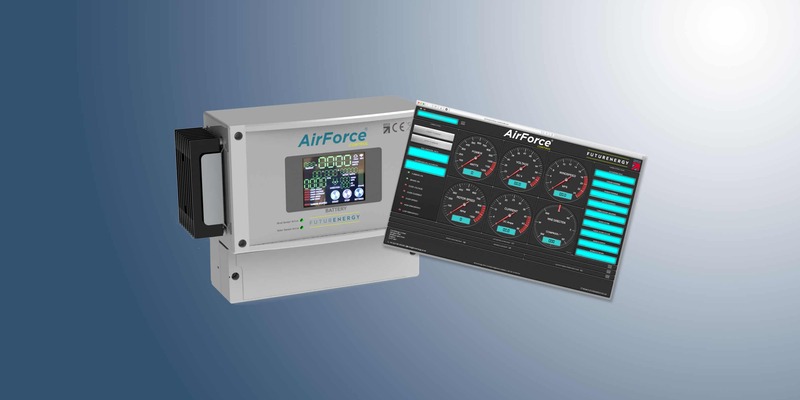 AirForce Control is a brand-new product designed and manufactured by FuturEnergy. 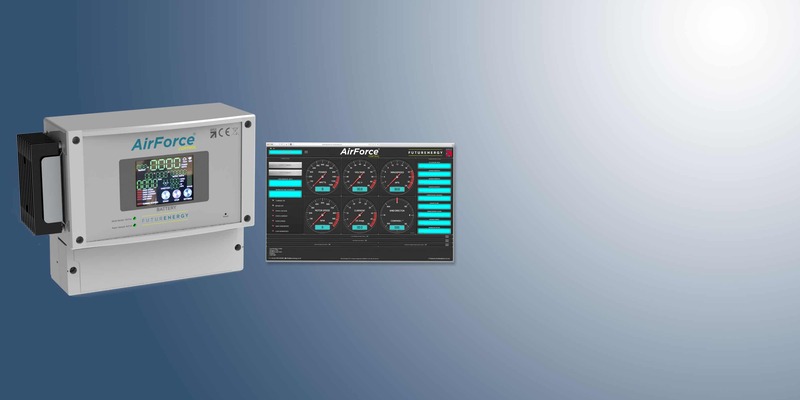 It provides unparalleled performance monitoring and automatic system protection for your 3-Phase AC 1kW turbine installation. Included with the AirForce Control is a Davis Anemometer, which provides the system with both wind speed and wind direction information. FuturEnergy wind turbines reliably harvest energy from the wind quietly, efficiently and cost effectively, taking the highest benefit from a valuable renewable energy source. 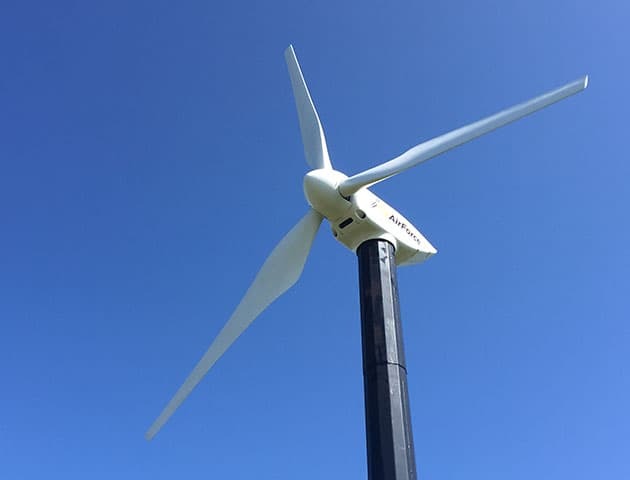 Extensive research and intensive development has been undertaken in the production and delivery of high quality wind turbines ideally suited to the global marketplace. Wind power provides a source of alternative energy for many where grid connection is not an option. Innovation in engineering has evolved and reapplied proven and highly reliable technologies for the generation of high quality solid, liquid and gaseous fuels, transforming wastes into renewable resources. Simple and highly efficient processes overcome the recycling challenges presented by many inorganic or mixed wastes, delivering the most cost-effective energy from waste solution. 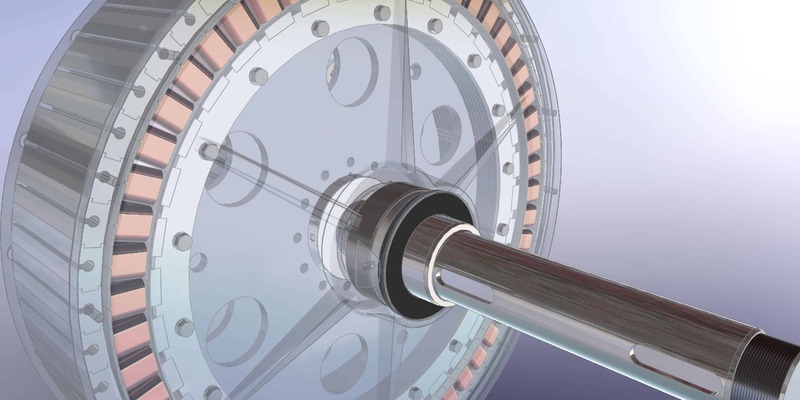 The FuturEnergy range of low-voltage, high-efficiency direct-drive permanent magnet generators are ideally suited to wind energy applications and now supplied as standard in the AirForce1 and AirForce10 turbines. The operating speed range is specifically tailored to wind turbine operations and is perfect for battery charging, local mains network or grid-tied applications. The combination of low-speed and high-torque performance also suits the generators to a wide variety of other energy applications, for example hydro or tidal, with a bespoke design service available. FuturEnergy harnesses energy from the wind efficiently, quietly and cost effectively. We undertake extensive research and development to produce high performance, wind turbines for the global marketplace, whilst maintaining rigorous control over quality and after sales service. 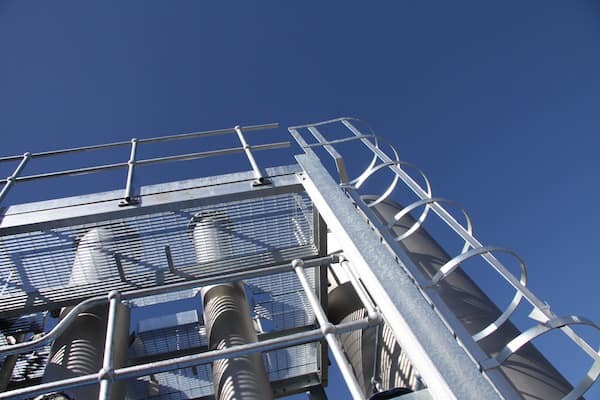 Innovative engineering and an evolutionary approach has reapplied a decades old proven and highly reliable technology in the generation of high quality fuels from a wide range of difficult waste streams. A simple, highly efficient process that overcomes the recycling challenges presented by many inorganic wastes to deliver the most cost effective energy solutions. 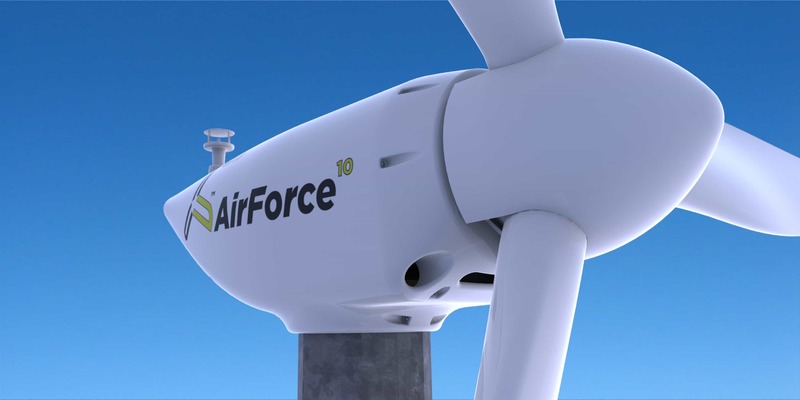 The FuturEnergy range of low-voltage, high-efficiency, direct-drive, 3-phase multi-pole permanent magnet generators are ideally suited to wind energy applications and now supplied as standard in the AirForce 1 and AirForce 10 turbines. The operating speed range is matched specifically to wind turbine operations and is perfect for battery charging, local mains network or grid-tied applications. 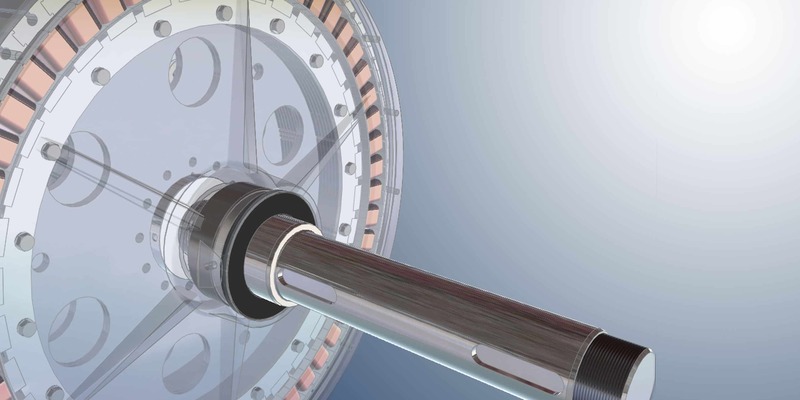 The combination of low-speed and high-torque performance suits a wide variety of other energy applications, for example hydro or tidal, with a bespoke design service available. 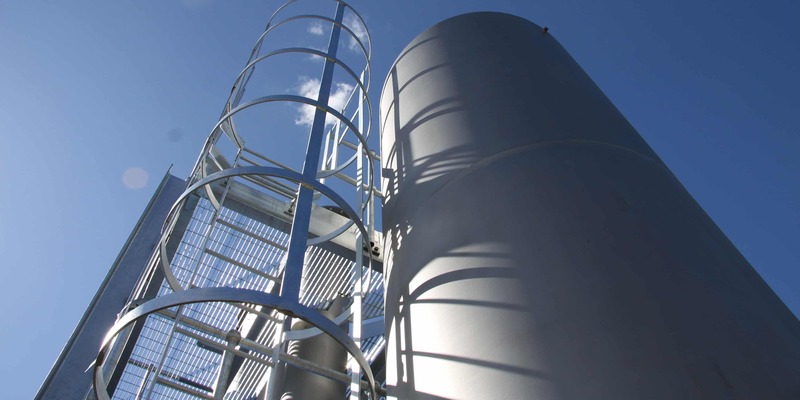 FuturEnergy is an outstanding British company active within the clean technology, renewable energy and allied sectors in delivering a diverse range of own and contract design products and process solutions to industry. 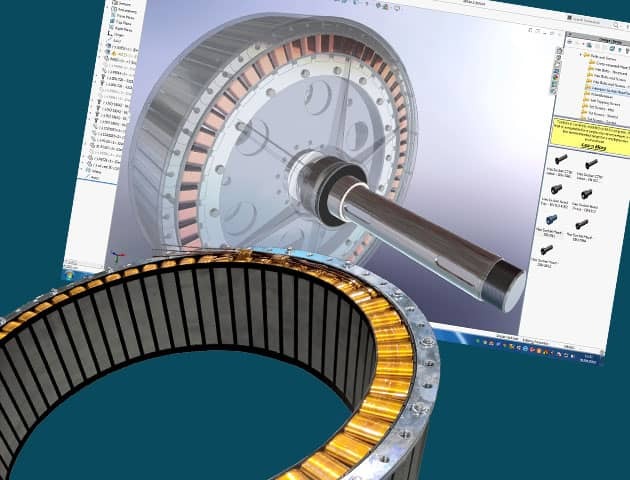 With a proven capability to design solutions from outline concepts and deliver complex integrated systems and materials processing projects, FuturEnergy is an ideal technology partner. Innovation and excellence in design is underpinned by a practical approach to equipment sourcing to ensure supportability, maintainability, reliability and commercial viability. Technologically advanced, and often unique, low-carbon, low emissions and efficient products result.